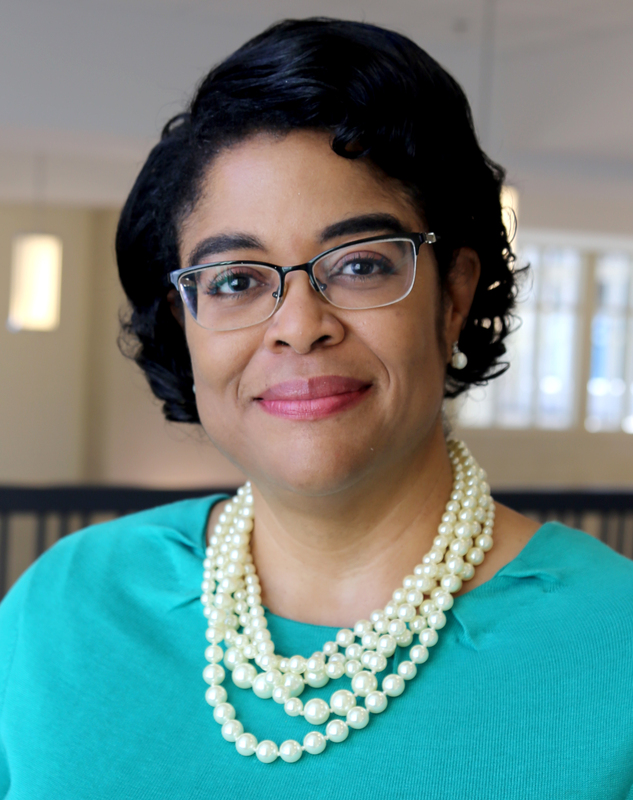 CHICAGO – Kathy Carroll, lead school librarian for the Westwood High School Library Information Center in Columbia, South Carolina, has been elected as the 2020-2021 President of the American Association of School Librarians (AASL). Carroll will serve as president-elect during 2019-2020 under AASL President Mary Keeling. CHICAGO – Five school libraries from across the country have been awarded American Association of School Librarians' (AASL) Inspire Special Event Grants. Made possible by the generosity of AASL member Marina “Marney” Welmers, the grant program provides funds for public middle or high school libraries to plan a special event to enhance student learning. CHICAGO – Six school libraries from across the country have been awarded American Association of School Librarians' (AASL) Inspire Collection Development Grants. Made possible by the generosity of AASL member Marina “Marney” Welmers, the grant program provides funds for public middle or high school libraries to update their existing collections to enhance student learning. CHICAGO – Joyce Valenza, assistant teaching professor of library and information science at Rutgers University, is the recipient of the 2019 American Association of School Librarians’ (AASL) Distinguished Service Award. Sponsored by The Rosen Publishing Group, the $3,000 award recognizes an individual member of the library profession who has, over a significant period, made an outstanding national contribution to school librarianship and school library development. 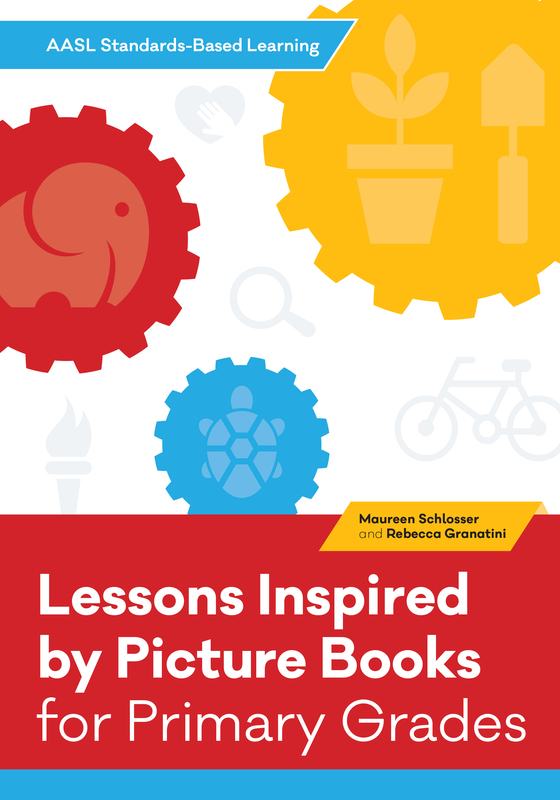 "Lessons Inspired by Picture Books for Primary Grades"
CHICAGO – Carolyn Foote, school librarian at Westlake High School in Austin, Texas, is the recipient of the 2019 American Association of School Librarians’ (AASL) Collaborative School Library Award. Sponsored by Upstart, the $2,500 award recognizes school librarian and teacher collaboration during the development and implementation of a curriculum-supporting program using school library resources. Applications now open for “AASL District Kits for the National School Library Standards"
CHICAGO – The American Association of School Librarians (AASL), with the support of Bound To Stay Bound Books, will create and distribute 100 “AASL District Kits for the National School Library Standards” to support nationwide implementation of the association’s National School Library Standards for Learners, School Librarians, and School Libraries. Fifty kits will be available in 2019 and fifty kits will be distributed in 2020 through an application process. 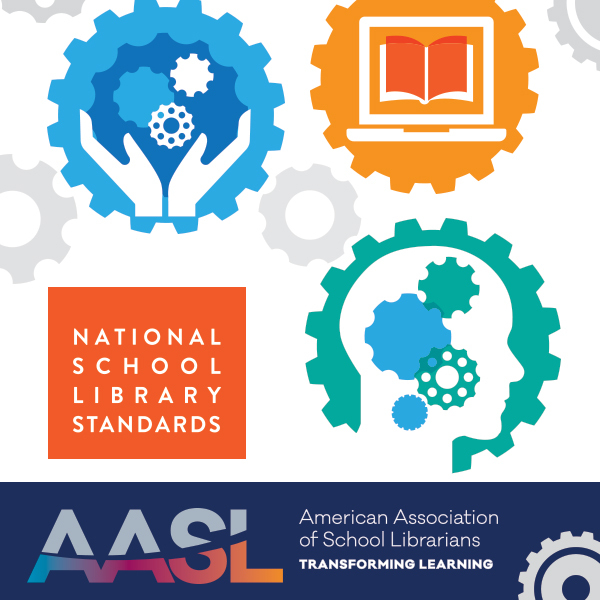 Read more about Applications now open for “AASL District Kits for the National School Library Standards"
CHICAGO – The Virginia Association of School Librarians (VAASL) has been named one of three 2019 recipients of the American Association of School Librarians’ (AASL) Past-Presidents Planning Grant for National School Library Standards. 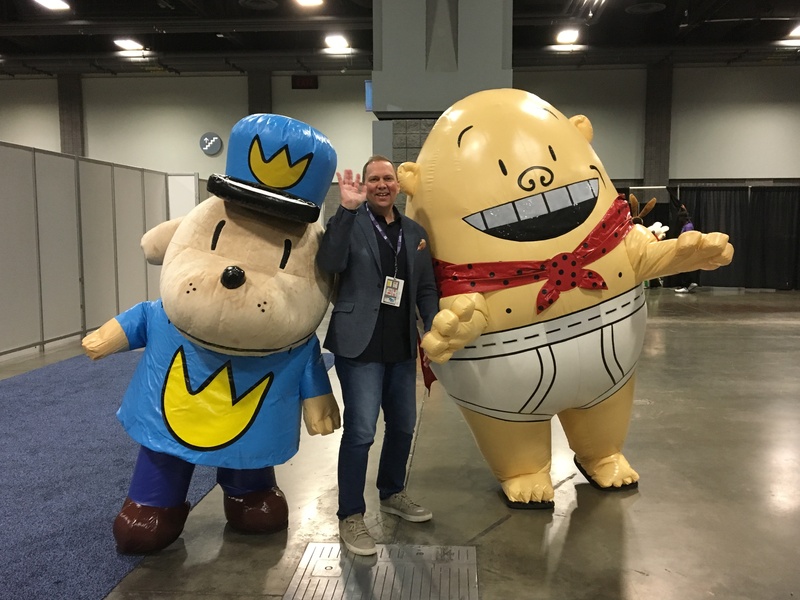 CHICAGO – The project “Lyrics as Literature: Using Hip-Hop to Amplify Student Voice (Activism) and Social Justice” is the recipient of the 2019 American Association of School Librarians’ (AASL) Roald Dahl's Miss Honey Social Justice Award. Sponsored by Penguin Random House, the Roald Dahl Award recognizes collaboration between school librarians and teachers in the instruction of social justice using school library resources.